All transmasc spectrum youth are welcome! 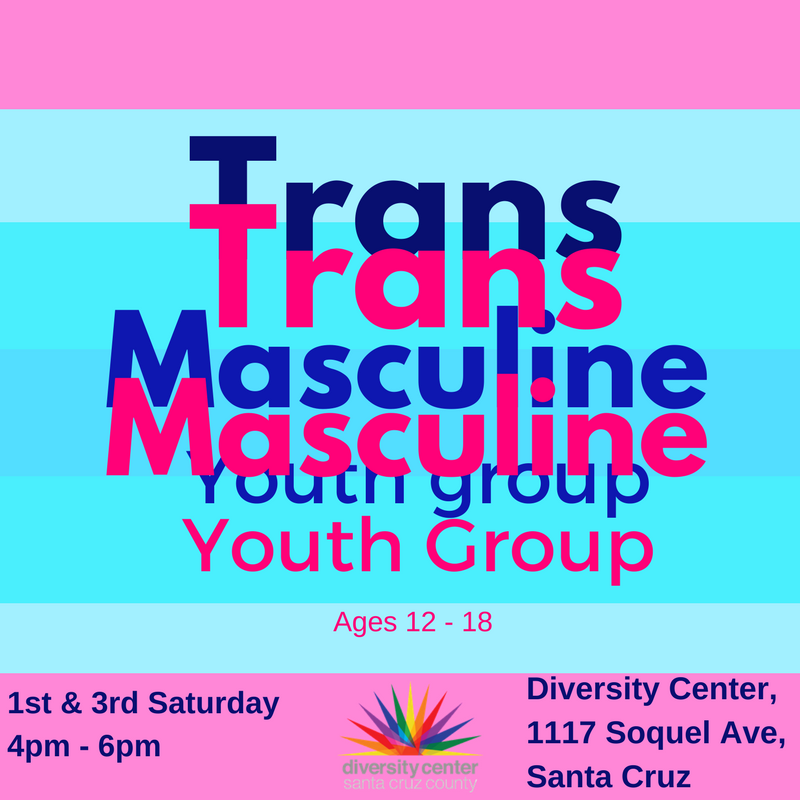 Join us at The Diversity Center for our Transmasculine Youth group. We offer an accepting and open space for like-minded youth to share experiences, support, and exciting activities. All transmasculine spectrum youth are welcome! 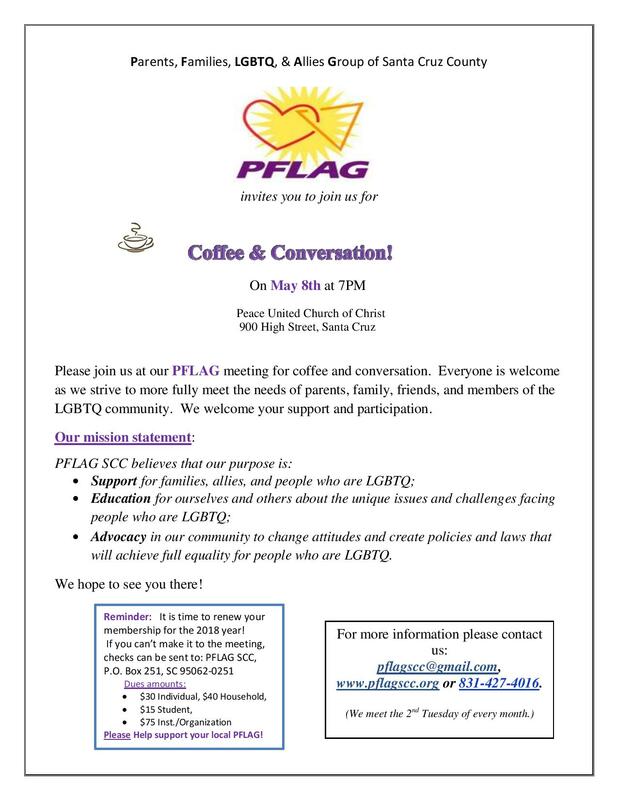 Please join us at our PFLAG meeting for coffee and conversation. Everyone is welcome as we strive to more fully meet the needs of parents, family, friends, and members of the LGBTQ community. We welcome your support and participation. Triangle Speakers is a Diversity Center program that works to eliminate fear, prejudice, and hatred against LGBTQ+ people through diverse and engaging panels of LGBTQ+ individuals. Registration is free and breakfast and lunch will be provided.